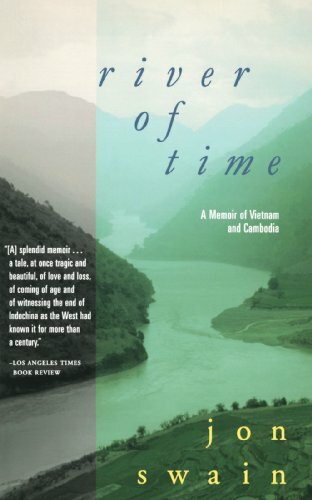 Blurb: River of Time is a beautifully written memoir by an English journalist living in the lands of the Mekong during the wars in Indo-China in 1970-1975. This is an outstanding and moving account of personal experiences during one of the most tumultuous periods of recent history and is essential reading for anyone interested in the haunting history of this region. Blurb: Unless you’ve been living under a rock or never been travelling, you will have heard of this story about a backpacker’s search for the holy grail epitomised by an unspoilt, remote beach whose location is jealously guarded by a select few amongst the travelling community. 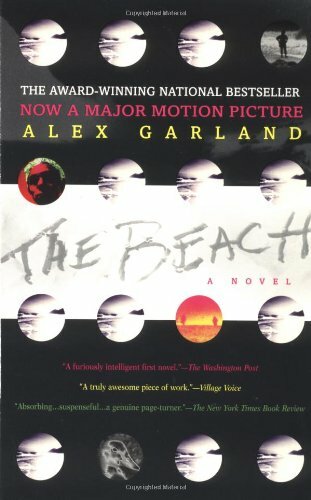 Blurb: Reading like a misogynistic version of Alex Garland’s The Beach on steroids, this supposedly true story traverses South East Asia and briefly Australia after initially embarking upon a three week holiday to India. Here he meets up with his soon-to-be best friend and heads off in search of a life of sand, booze, drugs and beautiful girls. 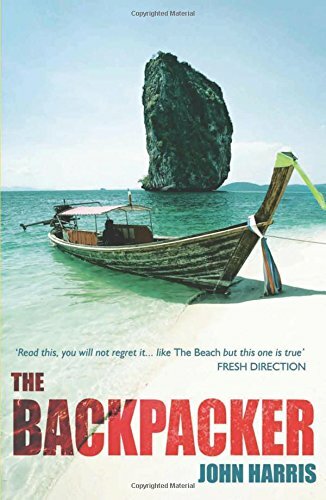 This is a book that won’t appeal to a wide range of people due to the stereotyped depiction of non-Westerners and constant frequenting of prostitutes, but the writing is crisp and the stories so wonderfully entertaining that it’ll have you searching for your backpack well before the end. Blurb: An intelligently written travelogue doused in sociological observations gathered from 13 months' travelling through the sprawling archipelago and islands of the world's fourth most populous country. Able to also draw on extensive periods of time previously spent living in the country, Pisani showcases the history and people's of this extremely diverse and complex country, and goes some way to explaining how this kaleidoscopic nation has been able to remain united for so long. 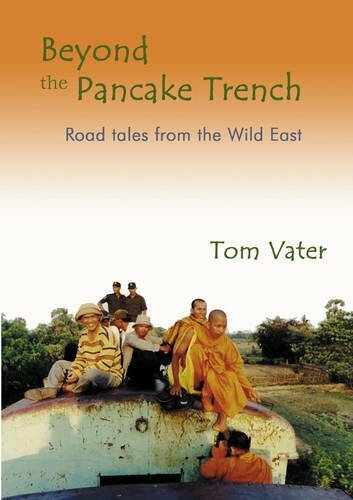 Blurb: Having written for guide books in the South East Asia region and spent considerable time in this part of the world, Vater provide his knowledgeable and colourful observations on areas both on and well-off the beaten track. 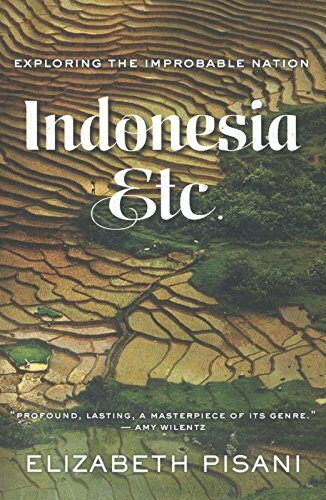 A great read for those looking to get under the skin of the people and tourists that frequent this part of the world. 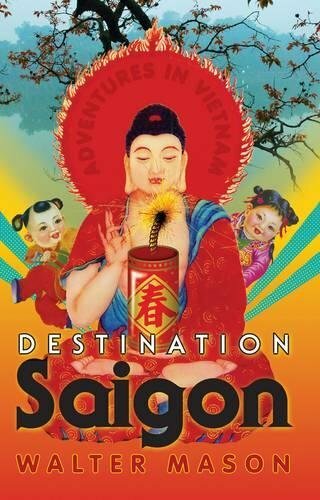 Blurb: Written as a series of short “chapters” between three and eight pages, Destination Saigon brings to light the peculiarities of Vietnam and the Vietnamese people as seen through his eyes and with a healthy dose of humour. Despite its title, although mostly based around Saigon and Hanoi, the book ranges across the entire country taking us to out the way destinations that aren’t on the typical tourist to do list and is great read for those looking to travel to this country or for those who have returned and want to make some sense of their time while they were there. 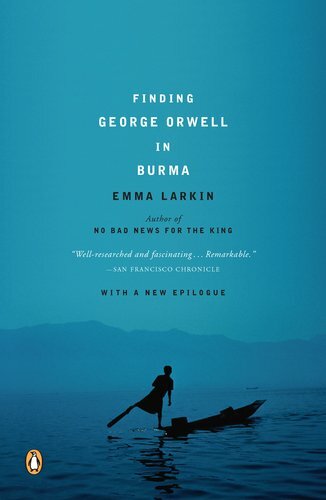 Blurb: Finding George Orwell in Burma is part travelogue and part political discourse on the country of Myanmar detailing Emma Larkin's journey through the country following George Orwell's postings in the five years that he spent there as an Officer in the Imperial Police Force. Whilst it is well written and brings attention to important human rights issues in the country, the same messages and comparisons tend to be repeated which makes it feels, overall, a bit short on content. 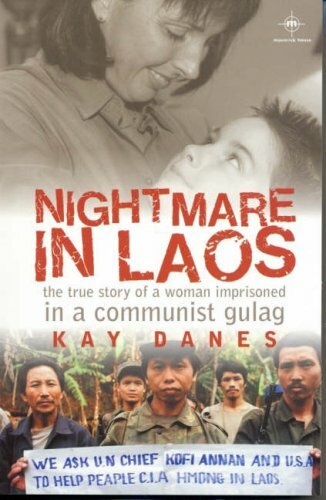 Blurb: Nightmare in Laos is a frighteningly true story of an Australian couples 10 month stay in Laos' Foreigners Prison, after they were falsely arrested in 2000 for stealing sapphires. Danes' story provides reasonably graphic descriptions of the conditions within the prison and her dealings with other prisoners, the Laos authorities and Australian embassy staff. Told in an emotionally charged fashion, this is a book that will leave you seething with frustration at the injustice of the situation that they find themselves in. Blurb: A "chick-lit" psychological thriller telling the story of a young English girl, Tansy, who decides to go travelling on her own after the death of her alcoholic mother and having broken up with her boyfriend. Whilst the story is formulaic, if you’re looking for some real escapism on your next 10-hour flight or while on a sunlounger next to the pool knocking back Siam Sunrays by the bucket, this could be what you’re looking for.